Steely Decosta will be taking the stage at 1PM. Steely is a singer/guitarist from Louisville, Kentucky. Not only is Steely a versatile and accomplished guitarist, but his voice will captivate you as you feel the passion and emotion for each song he performs come through. 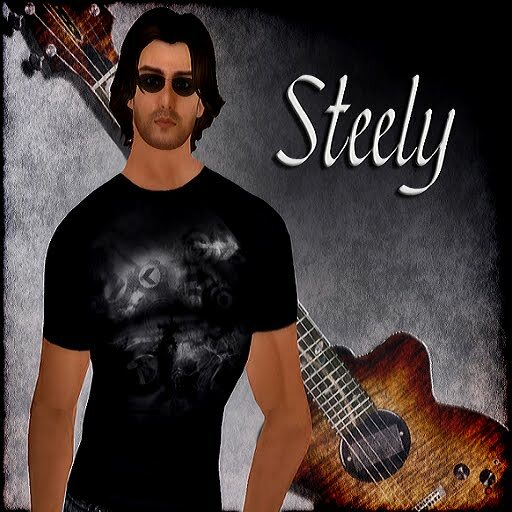 His sound and style of playing has created a signature original to Steely. Having played many clubs and events in Real Life Steely Decosta brings a range of songs to us such as Kings of Leon, Ben Harper, Amos Lee, Eagles, Crosby Stills Nash & Young, Ray Lamontagne, James Morrison, Otis Redding, Elton John, Robert Cray, Wilco, Todd Rundgren, Beatles. Influences credited to Steely Dan, Stevie Ray Vaughn, Eric Clapton and too many to name. LaidBack Celt is next up – at 2PM. 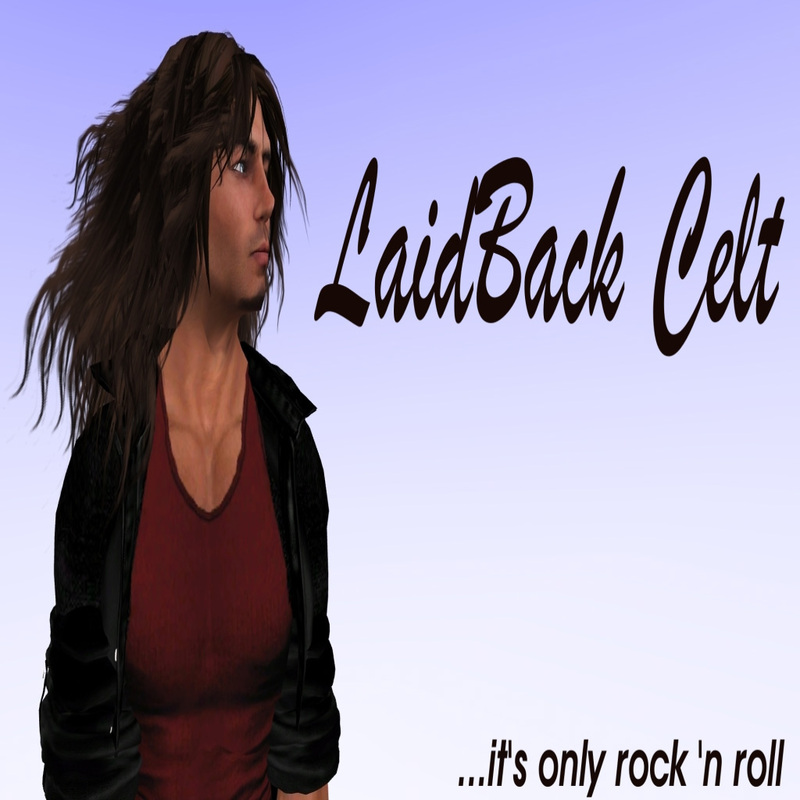 Conceived on a blind date in the backseat of at ’57 Chevy, LaidBack Celt was born to rock. With a rock ‘n roll voice, a rock ‘n roll soul… armed with only an acoustic guitar, a little bit of distortion and a whole lot of attitude… he delivers raw, powerful vocals to the accompaniment of hard driving guitar. His repertoire is mainly rock and classic rock with a little bit of country and a few originals thrown into the mix, but all are in his signature, rocking style played on acoustic guitar… no backing tracks… all screw-ups are totally live! The crowd always has fun at a LaidBack Celt show, so come on out and have some fun!!! !